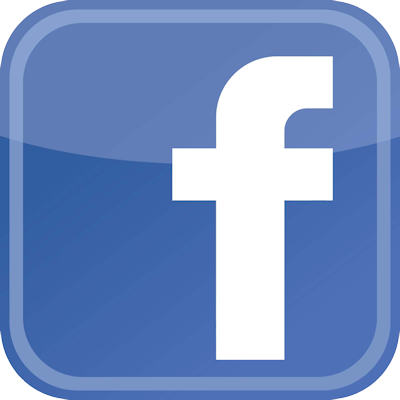 The West Kentucky Boat & Outdoor Show – Owensboro will feature seminars to inform you on a variety of topics. All of the seminars will take place in the Seminar Area which is located on the South side of Exhibition Hall 2. Russ Bailey of Saint Marys, Ohio has been the host of NKT.tvs Brushpile Fishing since 2014 and prior to that he hosted the show Midwest Crappie for seven years. Russ is a 14 time winner and has qualified 11 times for the National Championship. 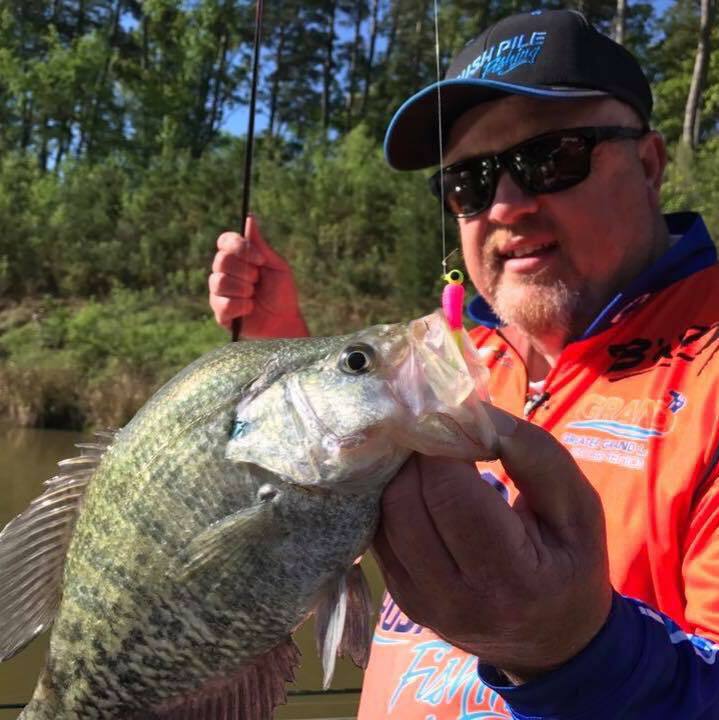 Russ has fished for crappie all over the country. Russ will be presenting a seminar on Crappie Fishing. He will be happy to answer your questions. 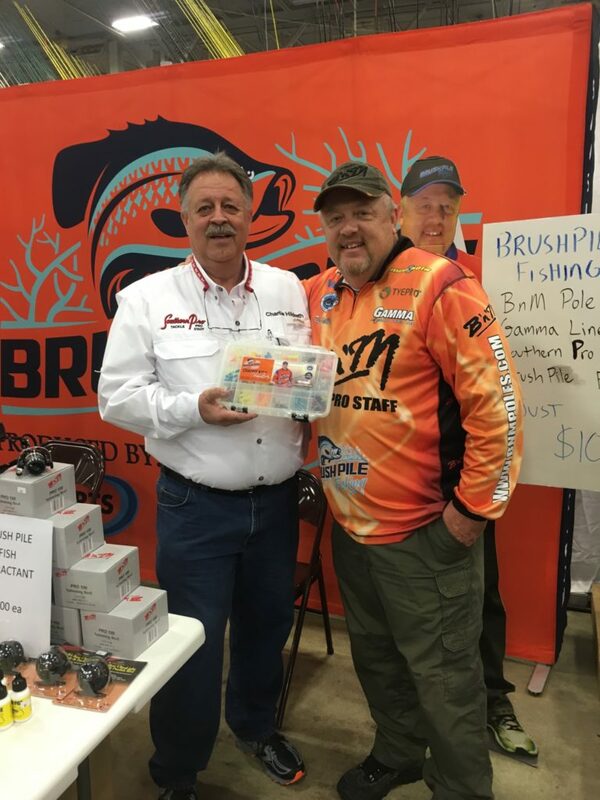 Be sure and stop by the Brushpile Fishing booth during the show. Sunday, February 3 at 12:30 p.m.
Charlie Hildreth resides in Gaston, IN with his wife, Lora. They enjoy spending time with their two daughters and three grandchildren. Charlie serves as Pro Staff member for Outlaw Crappie and Walleye Poles, Cash Propeller, Southern Pro Lures and Nothead Tackle. • 2 time Buckeye Crappie Challenge Classic Qualifier. • Indiana Slab Masters Points Champions 2011 and runner up 2013. Charlie has published feature articles in “The In Fisherman”, “Outdoor Journal” and “Crappie World”. He has also made TV appearances on the “Midwest Crappie Show” as well as local and regional radio shows. Each spring Charlie does seminars at local, state, and national Fishing & Sporting shows. Additionally, you can find him participating in numerous local and national competitions. 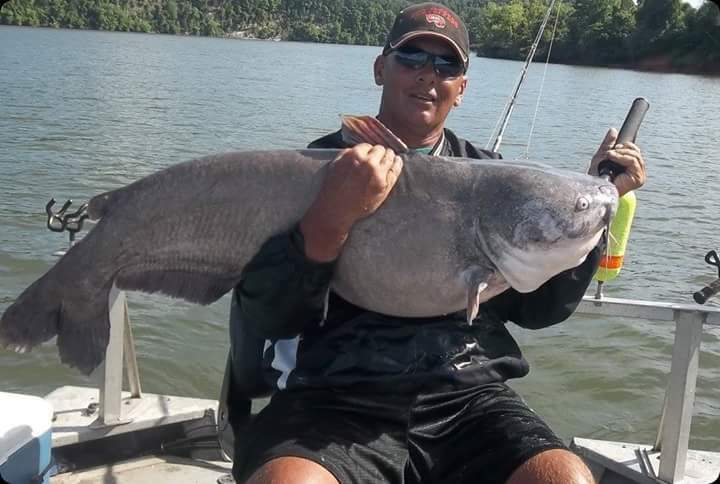 Saturday, February 2 at 2:00 p.m.
Aaron Wheatley of Owensboro, Kentucky is a professional catfish angler and is sponsored by Monster Rod Holders, SeaArk Boats, Big Cat Fever Rods, Bass ‘n More, Whisker Wear Apparel and Never Snag Anchors. He is also the Tournament Director of the Monsters on the Ohio, which is considered the fastest growing catfish tournament in the country. The 2019 is scheduled for October 12th. For more information you can visit the website at www.monstersontheohio.com. Aaron will be presenting a seminar on how to catch, in his words the “Biggun”. Aaron should be hanging out in the Tyler Boats booth during the show. Saturday, February 3 at 12:30 p.m.
David Howell is a part-time consultant with Quail and Upland Game Alliance. He is a wildlife biologist whose conservation experience began in 1972 and includes working with the Indiana Department of Natural Resources. David retains memberships in The Nature Conservancy, The Wildlife Society, National Bobwhite Technical Committee, and other conservation groups. 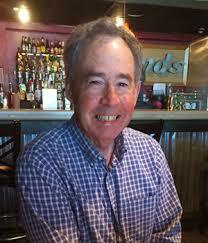 He is instrumental in writing grants and working with state wildlife agencies. In 2008 he received the 2008 National Bobwhite Technical Committee Annual Individual award. He was also the recipient of the Indiana Department of Natural Resources 1983 Biologist of the Year award. He holds a Master’s Degree in Wildlife Biology.